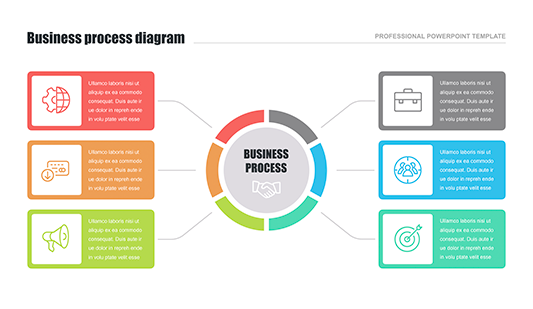 Flowchart template PPT for PowerPoint - Free Download Now! 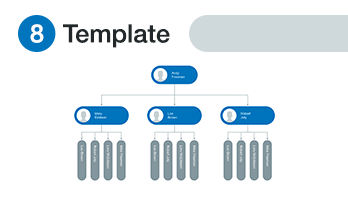 This section consists of a wide range of premade slides among which every user will find a necessary flowchart template for ppt. Speech delivering is a responsible task for every speaker, businessman, and employee. 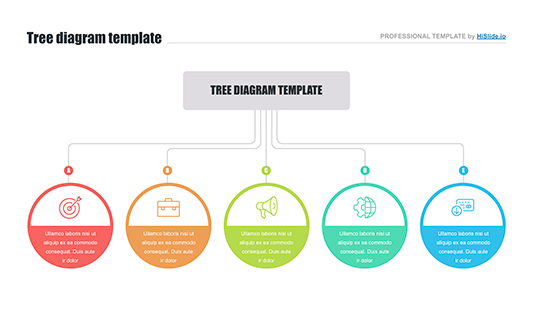 Everyone wants to display a professional high-quality presentation that will get a high estimation and help a speaker to create a good reputation. In business and marketing, such speeches are held quite frequently. 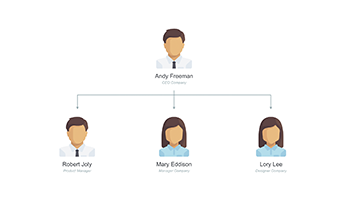 Employees make reports, analyses; create presentations on work issues and consider them at meetings. 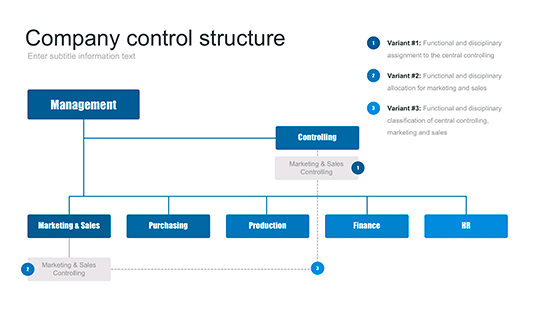 For instance, the sales process or steel making process can’t be discussed without the use of a flowchart for ppt. In such cases, simple text presentation will look boring and gloomy. As a result, an audience quickly gets tired and loses interest in a topic. It is important to catch the attention of listeners and impress them. 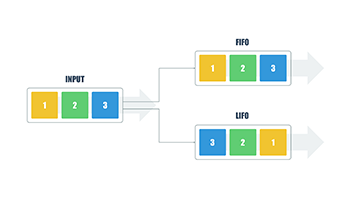 Here, such unique ready-made templates are designed to help. 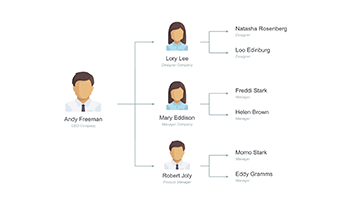 The flowcharts are a kind of visualization tools the direct purpose of which is to add vividness to presentations, make complex information clearer and easier for perception. 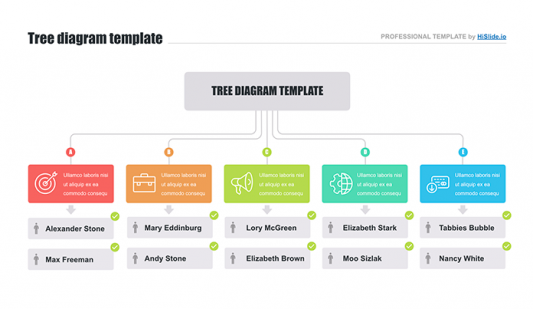 Choosing a suitable ppt flowchart template, a customer will find either free or paid slides.